Hi everyone. After December update, screen cast is working fine with Nokia 6.1 Plus & 8.1. 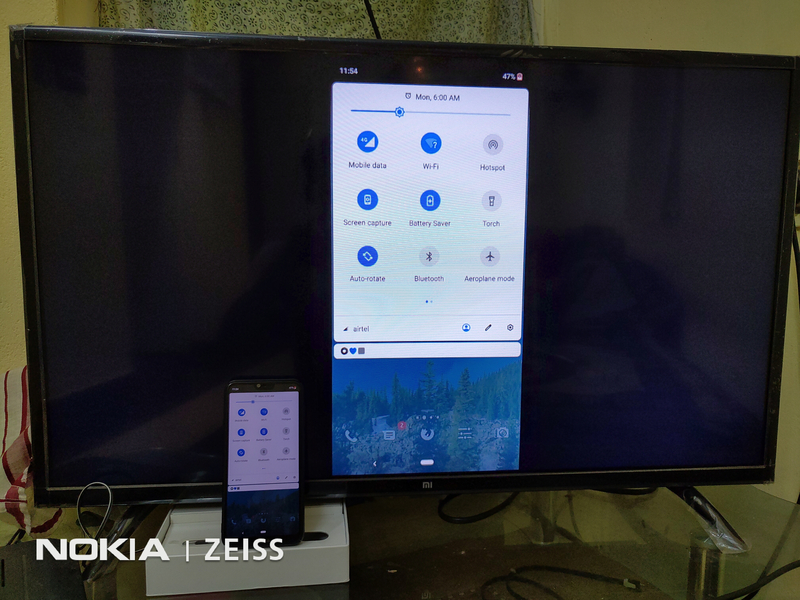 I tested the same with my MI TV. After December update, screen cast is working fine with Nokia 6.1 Plus & 8.1. 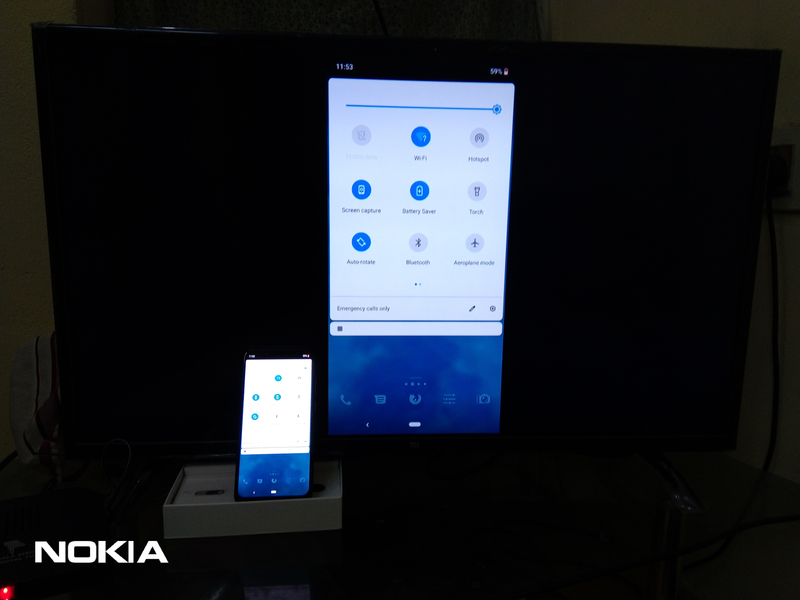 I tested the same with my MI TV. For this, you need to enable Wireless display certification under Developer options. Please can you explain how it works? you need to enable Wireless display certification under Developer options and turn on your Wi-Fi in mobile then click on cast from your notification panel. 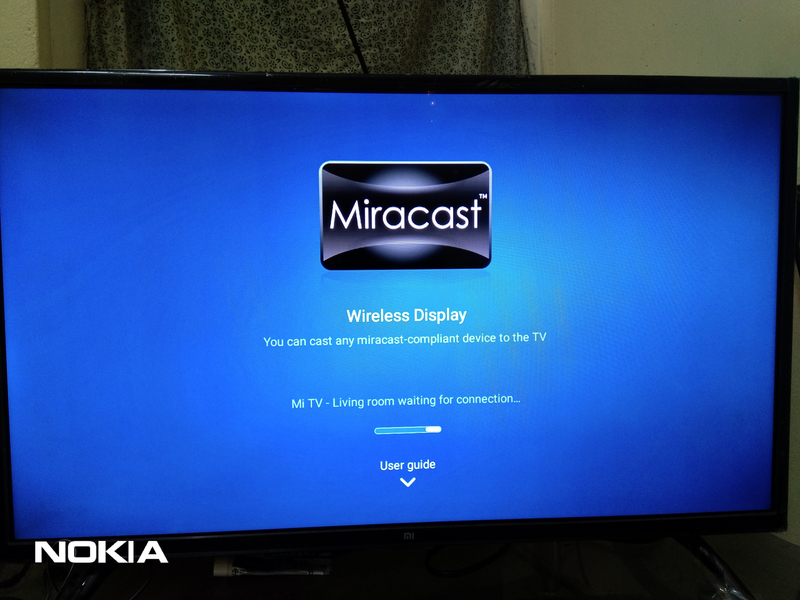 If your tv support the miracast, it will display on your screen and select the same to connect. When I try to find my TV device, phone doesn't show anything in the list, but if I try to search for my phone from the TV, it suddenly pop's up in the cast settings as "TV in use" and is greyed out, which makes it unavailable to select for connection. One more thing in connection to this, when I search for my phone from TV it finds phone as "android_(random numbers)" and not as my phone named in settings. Anyway it's working for me (in both device, Nokia 6.1+ & 8.1). It's working perfectly fine for my lg smart TV. 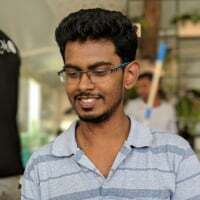 Thanks..nitheesh , working fine. Great job. I had to reconfigure my router and restart it with disabled UPnP.